However, most people do not know what a proper magnesium level is. 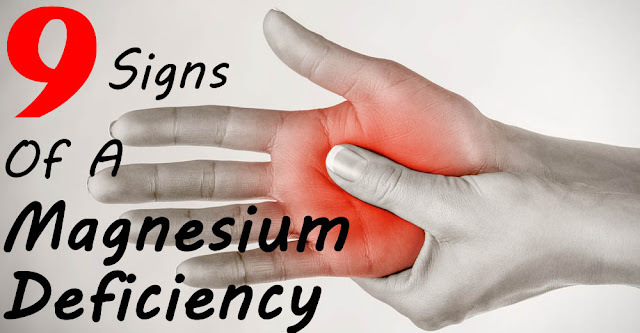 A recent statistic shows that most Americans, nearly 80 percent according to Dr. Mercola, are magnesium deficient. Fortunately, magnesium is easy to incorporate into your diet. There are various different food sources—grains, fruits, dark-green leafy vegetables, nuts,fish, avocadoes, bananas, and even dark chocolate—to eat in order to get more magnesium into your diet. The problem is these foods are not in your typical American diet. Most Americans consume processed foods, which lacks any substantial amount of magnesium. Magnesium is the trigger that activates more than 300 enzymes. Enzymes regulate many body functions, including energy production and muscle contractions. Magnesium works as a signal for muscles to contract and relax. And when the muscles that line major blood vessels contract, it impacts your blood pressure. Magnesium helps just about every other chemical in your body do its job. Magnesium is mainly an intracellular (inside the cells) ion. Most magnesium in the body is in the skeleton, 20 to 30 percent is in muscle, and only about 2 percent is outside of cells.